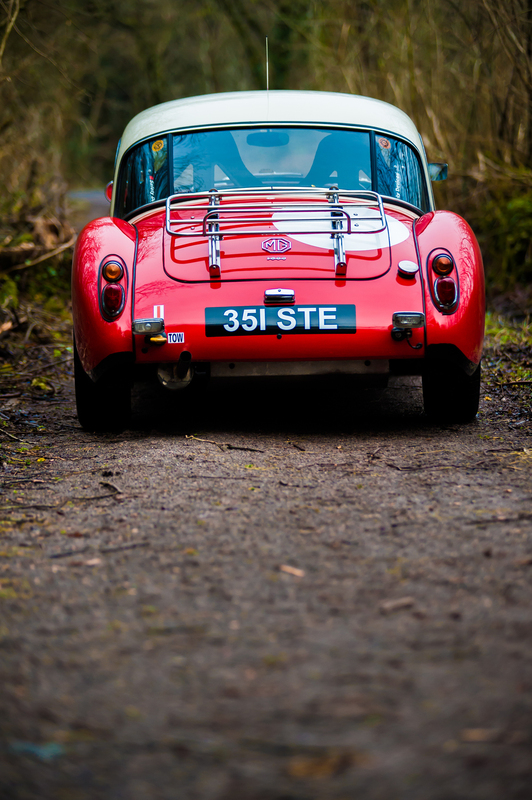 True to the rally pedigree of its siblings, 351 STE has competed in the 1998 Monte Carlo Challenge, 1999 Winter Challenge, 2000 Classic Marathon, 2001 Rallye de Paris and the 2002 Monte Carlo Historique. Among the myriad upgrades fitted to 351 STE are sump and petrol tank guards, Halda trip meter, stop watch, Don Barrow light, additional map reading light, OMP rally seats, four point harness and roll cage. Included with the car is a spare set of steel wheels with snow tyres and chains. In 2006 ‘351 STE' retired from distance rallying and was issued with a 1860 fully balanced fast road engine, featuring a stage-two head, bigger valves, higher compression and lightened fly wheel. 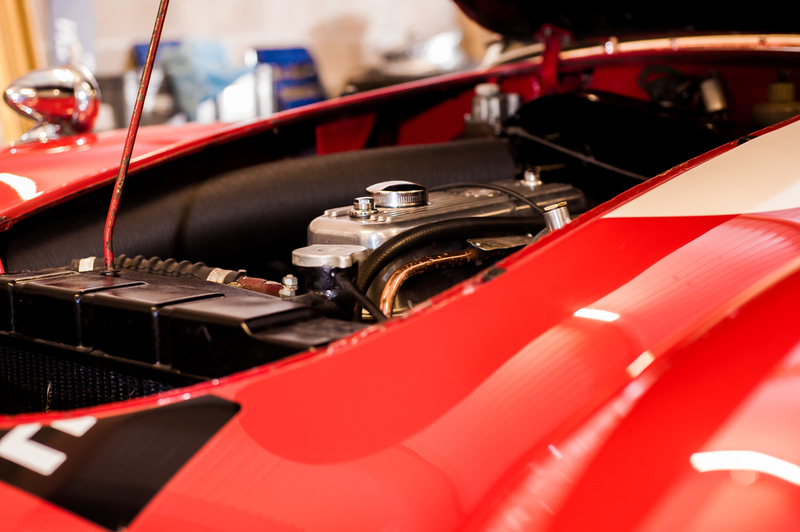 To complement the greater engine capacity, a five-speed gear box was installed. The steering was also rebuilt, whilst new sills and wings were fitted, along with a front valence. 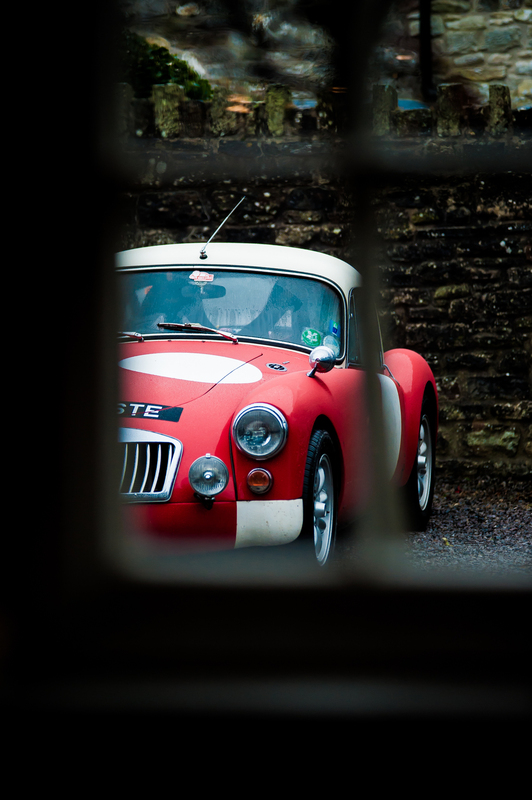 To complete the comprehensive rebuild, the car was repainted in red with old English white to the roof, and Minilite-style alloy wheels fitted. 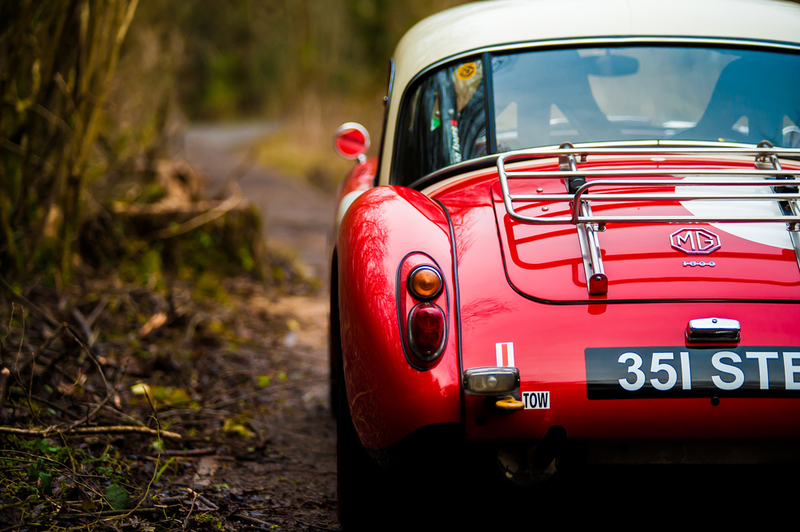 Since the rebuild the car has been used for European touring and regular shorter trips. The odometer reads a shade under 81,000 miles and the history file has receipted bills for mechanical and cosmetic works with a raft of old MOTs. Although the FIVA papers lapsed in 2007, prior to the rebuild 351 STE could easily be brought up to current FIVA regulations. It is hard to believe that this car is fifty five years old. 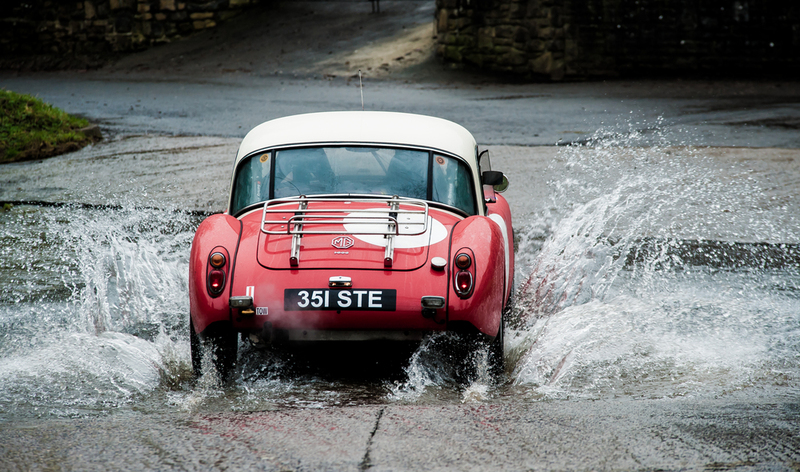 The bodywork and the fixed head roof shows no adverse effects of British and continental winter weather. This is a proven sports car with extensive rally experience and future competitions are firmly within its sights. 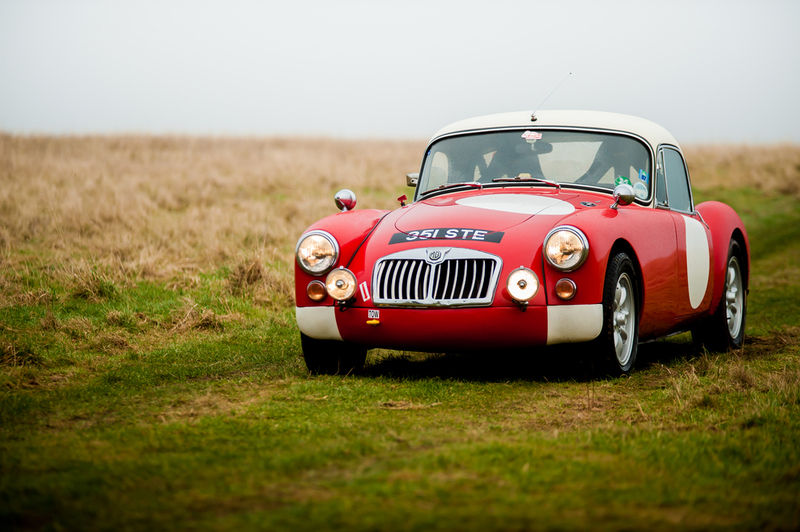 Sold as a fast-road car with current MOT and enjoying tax exempt status, this MGA could be rally prepared to 2015 FIA specification at little cost or time.